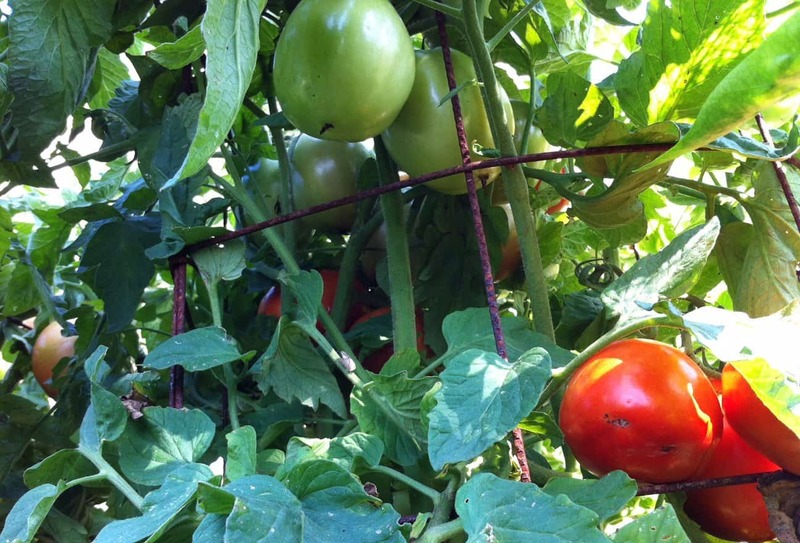 There are innumerable varieties of perennial, biennial, and annual food crops that can be grown in an organic garden, but one variety that is nearly ubiquitous is the tomato. Tomato plants come in a huge range of shapes and sizes: from small dwarf determinate varieties that are only a couple of feet high and set all of their fruit at once, to the large indeterminate varieties that continue producing fruit throughout the summer and in to fall in our growing region. Mmm, a beautiful ‘Tlacolula Ribbed’ heirloom tomato. This is a large indeterminate variety that can grow to be over 6′ tall. We like and grow them all. However, if you’ve ever tried to grow a large indeterminate tomato plant inside the small, flimsy cages that you find at most garden centers, you know how difficult it can be. Many indeterminate tomato varieties can easily grow to be over 6′ tall x 3′ across, so a 4′ tall x 1′ wide cage just doesn’t cut it. It’s like trying to put size small clothes on an NFL lineman! Tomato cages that are too small to adequately support your plants aren’t just an aesthetic problem. They can cause tomato plants to flop over on the ground, or lead to leaves and branches that are stuffed too tightly inside the cage. 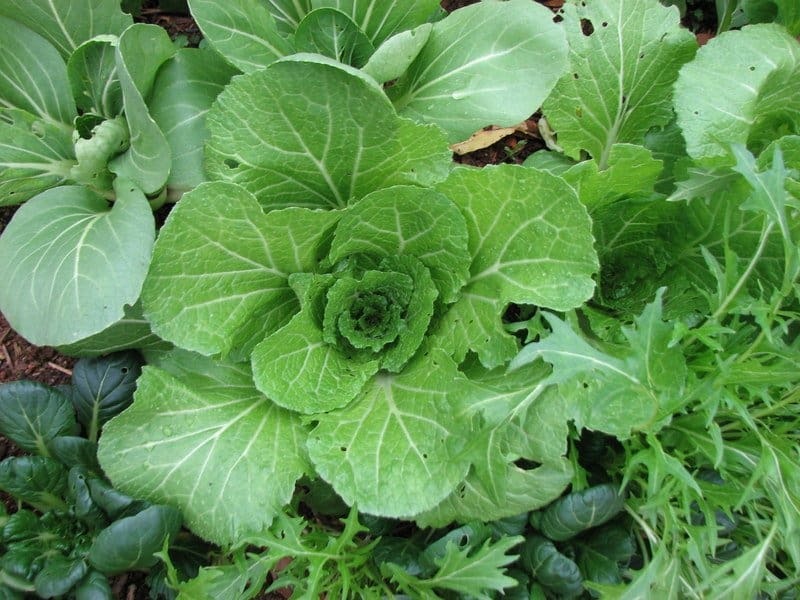 Both of these problems can increase the likelihood of plant damage or even foliar diseases that decrease fruit yields and shorten plants’ lifespans. Also, many of the store bought tomato cages are so poorly made that they’re bent or broken after a single growing season. Wouldn’t it be nice to have high-quality tomato cages that could last for many growing seasons? Finished cages made from concrete reinforcing wire. The cage on the left will be used for smaller plants like peppers, eggplants or determinate tomatoes. The cage on the right will be used for larger plants like indeterminate tomatoes, cucumbers, and pole beans. Tomato Cage Material – The best material we’ve found to make durable, reusable, and attractive tomato cages is concrete reinforcing wire. 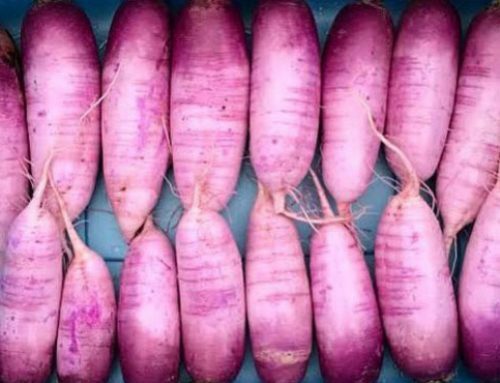 It might come in silver-colored rolls, but we think it looks better in an edible landscape once it’s rusted and brown in color. This is especially true if you use mulch/wood chips to top-dress your garden beds since the rust-colored wire blends in with the mulch. (*This isn’t a problem once the tomato plants have matured and filled out the cage, but it is a problem when they’re still young and much smaller than the cage they’re growing into. Can you see the plant cages? They blend in very well with the surrounding mulch. Our preference is the 72″ high rolls, which will make finished tomato cages that are just under 6′ tall (the bottom few inches are below the soil surface as stabilizing spikes to hold the cages in place). 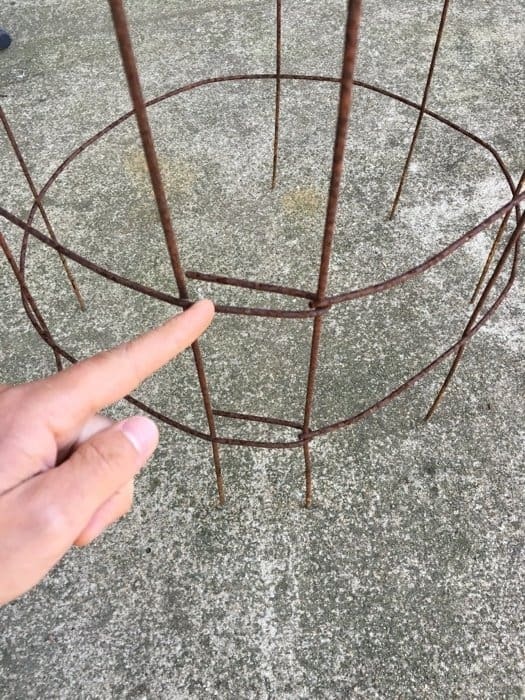 Tomato Cage Sizes – Another nice thing about using concrete reinforcing wire, is that you can cut it to create finished cages of any height, circumference, or diameter you want. 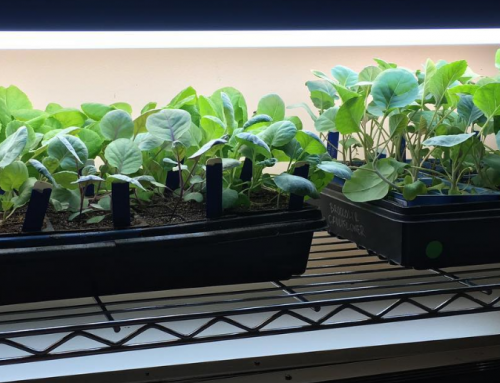 We use it to make everything from thin 6″ diameter trellises for spring peas, stocky 3′ tall pepper and eggplant cages, large tomato cages, and everything in between. How long will these tomato cages last? It depends on your climate and how much abuse you heap on them. 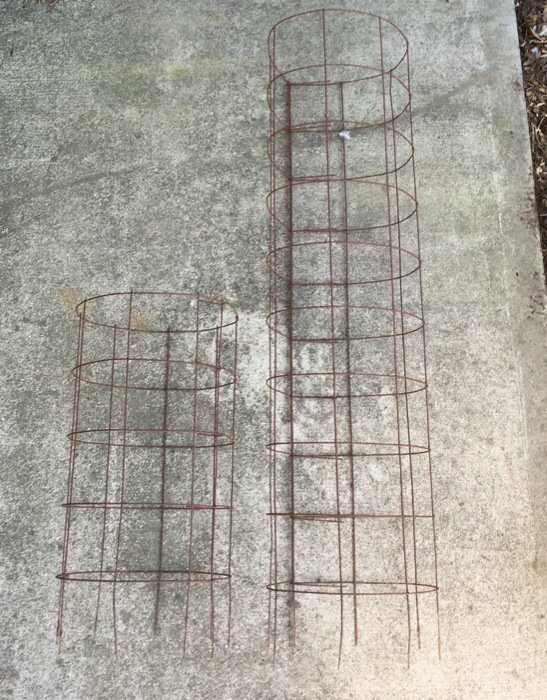 The tomato/plant cages shown in the photos above are over three years old, get abused regularly, and live in a very humid/wet climate (southeastern US), but they’re as good as they day we made them. I’ve got some that I inherited from my grandfather, and they’re finally becoming unusable, 40 years after he made them! 2. Wear thick gloves and other protective clothing as-needed (you don’t want to cut or poke yourself). 3. Use heavy duty wire cutters. 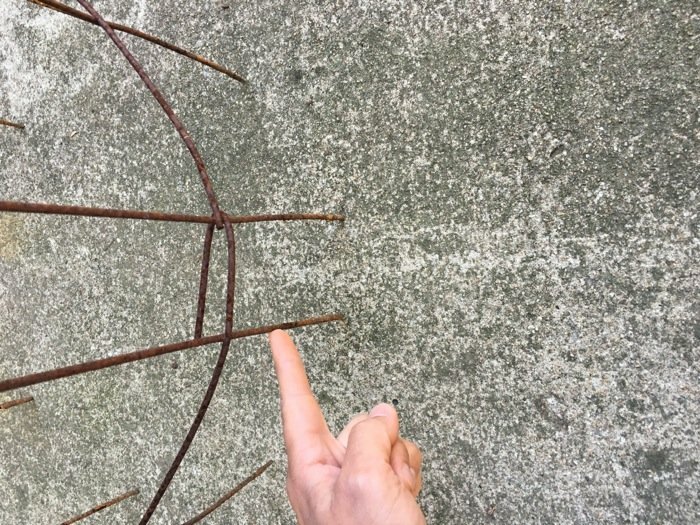 Concrete reinforcing wire is thick and strong–after all, that’s why it makes great tomato cages! You’ll need to use heavy duty wire cutters like these that will cut through the thick wire like butter. 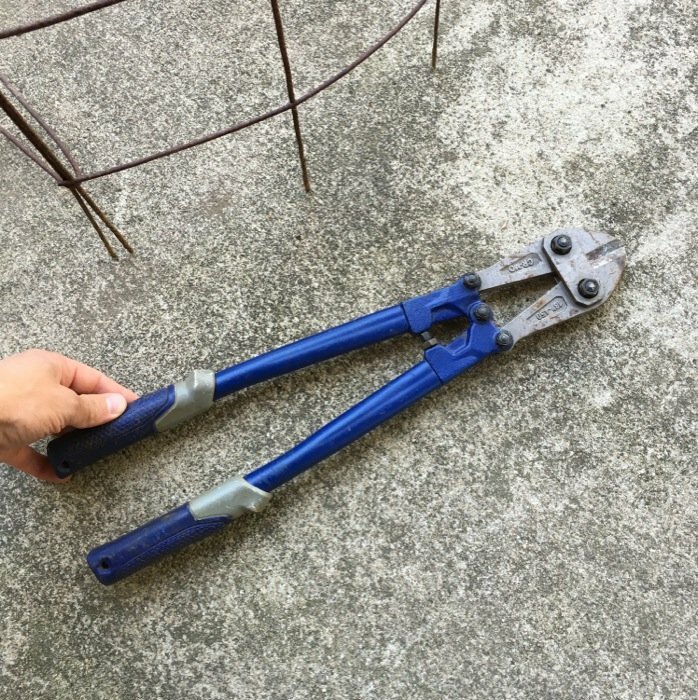 Heavy duty wire cutters – a must when cutting concrete reinforcing wire. 4. Vertical reinforcement – Cut your vertical wire to allow for a piece to wrap back around the vertical frame. This gives your cages reinforcement all the way up the cage, which creates extra strength. *Safety note: if you’re worried about you or a young child poking their hand or arm on these wire points, you can stick a wine cork on the end. 5. Cut off the bottom vertical wire to make ground spikes, then reinforce. 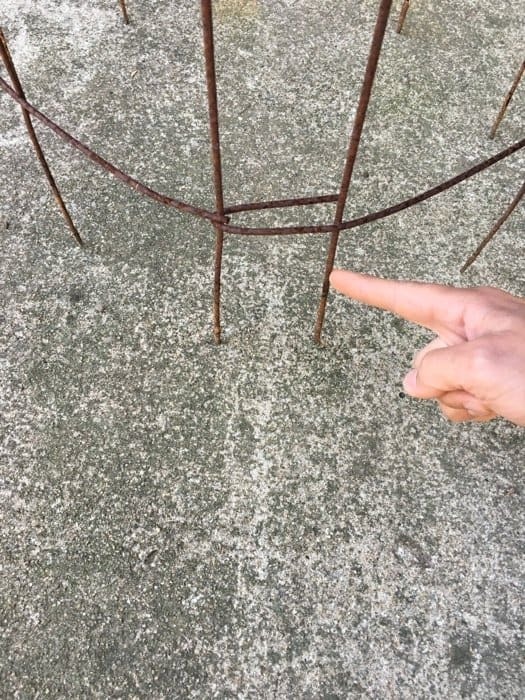 We also recommend adding extra reinforcement by sticking in “garden staples” where your cages meet the ground (you can buy this online or at garden centers). For larger cages where you plan to grow your biggest plants, you might also want to drive a rebar stake into the ground right next to your cage and attach it to your cage with wire or twine. 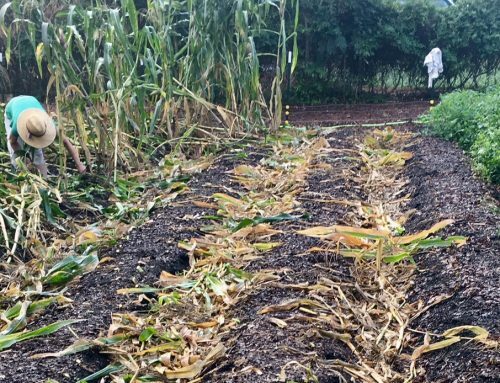 It’s no fun walking outside after a severe summer storm and seeing a pile of blown over cages and tomato plants – especially when you could have potentially prevented this up front by reinforcing your cages. 6. Put your cages on sooner, not later. Don’t make the mistake of waiting for your plants to be large enough to “need” a cage. 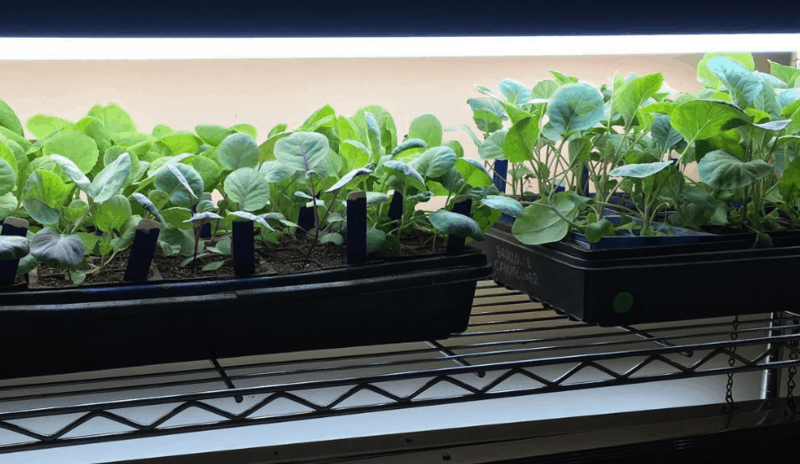 We put our cages in position over our plants when they’re still seedlings or recent transplants, then train their branches through the cage openings as they grow. If you wait too long to put on your cages, it’s very easy to snap branches and damage your plants when putting your cages on. A tomato seedling transplanted into a no-till bed with wood chip mulch. 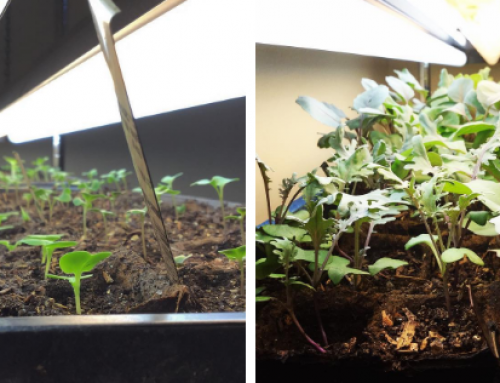 A small stick is inserted next to the stem of the plant in order to deter cutworms, and a tomato cage is put over the plant – even though it might not need the cage for at least a month. If you’d like to learn more tomato growing tricks, read our article Five Tomato Growing Tricks You Need to Start Using. Those “heavy duty wire cutters” are more correctly known as “bolt cutters”. That is what you’d ask for at the hardware store. Love your site. I’m a frustrated farmer in a condo in ca. Two years ago, I got tired of flimsy, expensive commercial tomato cages that weren’t big enough and weren’t sturdy enough. So, for a little over $100, I bought a roll of 6x6x10x10 remesh (6″ x 6″ squares, 10 openings wide, 10 gauge wire). I made my cages 6′ in circumference, which is just under 2′ in diameter. To hold them closed, I just use black UV-Resistant zip ties. I clip the zip ties and nest the cages for off-season storage. Instead of cutting the bottom wires to insert them into the ground, I just set my cages on the ground and secure them with 2′ wooden garden stakes driven about 18″ into the ground and use zip ties to tie the cages to the stakes. If the plants get really tall, I just zip tie another 2.5′ section on top. Sounds like a great setup, Jim! Indeterminate tomato plants can get to be the size of small trees here in the southeast!